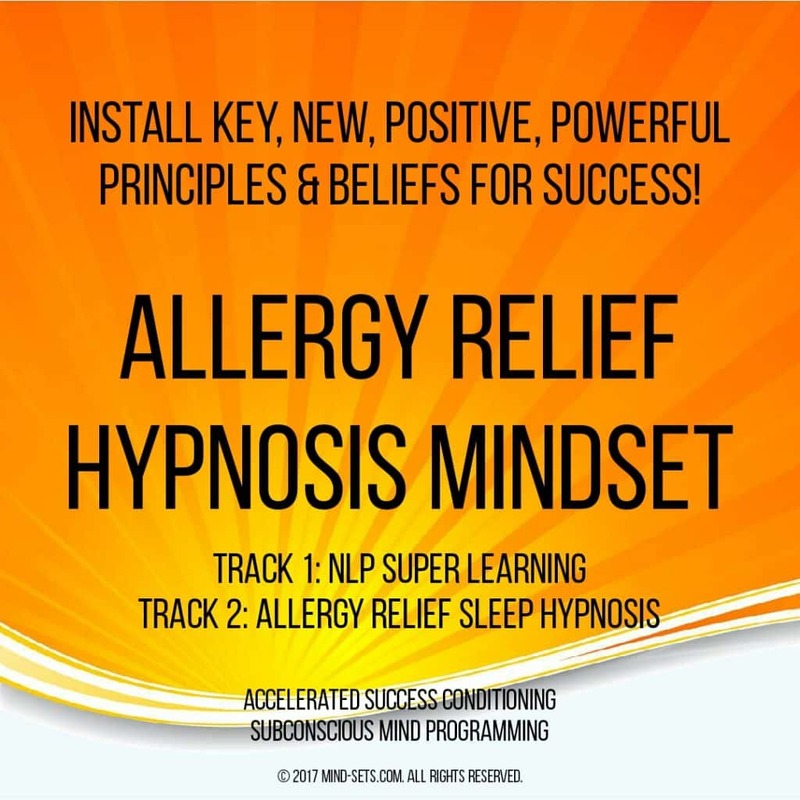 Overcome your allergies with our life changing hypnosis audio recording to allow you to experience freedom from allergies! Allergies don’t have to control your life! If you find that you body is constantly reacting to unseen things like sneezing or feeling blocked up then hypnosis can help. If you get red and itchy eyes at the first sign of pollen then our audio recording could solve the underlying problem. If you find it difficult to control your allergy symptoms then hypnosis maybe the answer. Do you wish you could overcome your allergies and enjoy life to the max? Allergies are a problem which can really limit your life style. Often when other people are out enjoying life you are plagued by symptoms that restrict your movements and severely inhibit your ability to enjoy life – completely. Allergies can really be a curse. Limiting your life in ways that although not serious are nonetheless stopping you from leading a normal life and taking part in many activities. It doesn’t have to be like this. 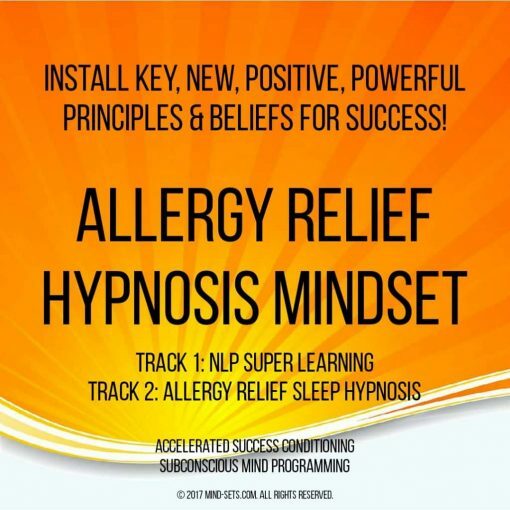 You can take action against your allergies and this is how our hypnosis audio helps. 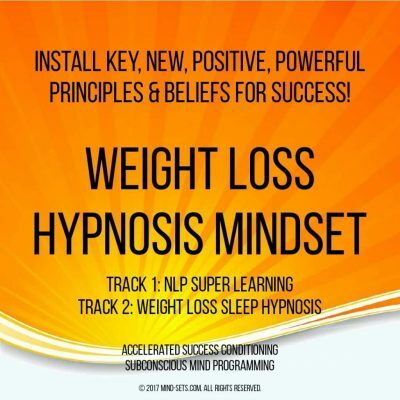 By using the power of hypnosis suggestions you can overcome your allergic reactions in the most natural way possible. The power of the mind can be even more effective than other allergy treatments because they go to the root of the problem – the way your body responds to allergens. Just imagine your life if you didn’t suffer from allergies anymore. Imagine how much more freedom you would have. No more constant sneezing or itching eyes or other symptoms of allergy. Imagine all the new possibilities that would open up to you. Imagine the fun and extra life experience you could gain. Simply being free to do what you wish, without feeling awful – life without allergies can be a completely different experience and much more enjoyable! Training your mind to inhibit the inflammatory effects of histamine release and therefore effectively treat your allergy. Reducing the symptoms of allergies – allowing more freedom and better quality of life. 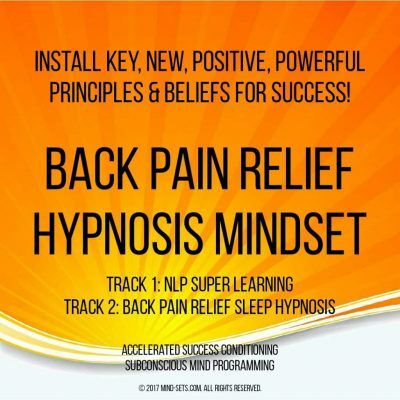 Hypnotically reprogramming your mind to be more confident about overcoming your problem using a new positive mindset that stops you worrying about your allergic reactions and instead focuses on enjoying life, the things you want to do and your internal life changing power to make a difference in YOUR life. 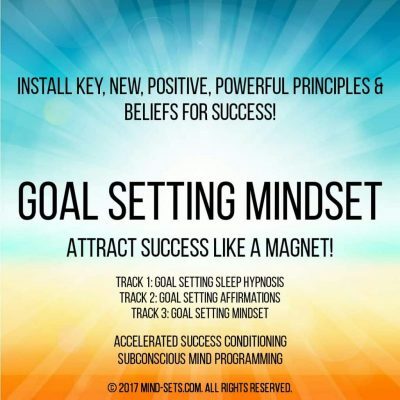 Enhance your mind to become more positive generally, removing negative thoughts that can increase symptoms and cause stress leading to a reduction in the immune systems ability to respond. Positive thinking and optimism mean you will suffer much less and with much severe symptoms. 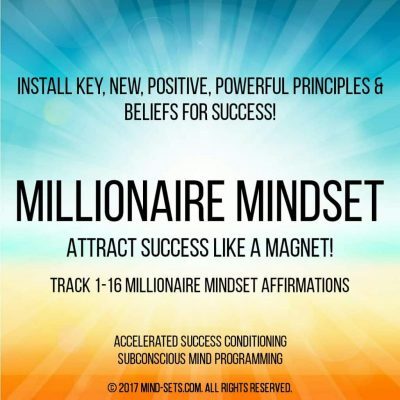 Allergies don’t have to control your life, you really can take charge and control of your mind to reduce your symptoms and treat your self – using the power of your own mind!